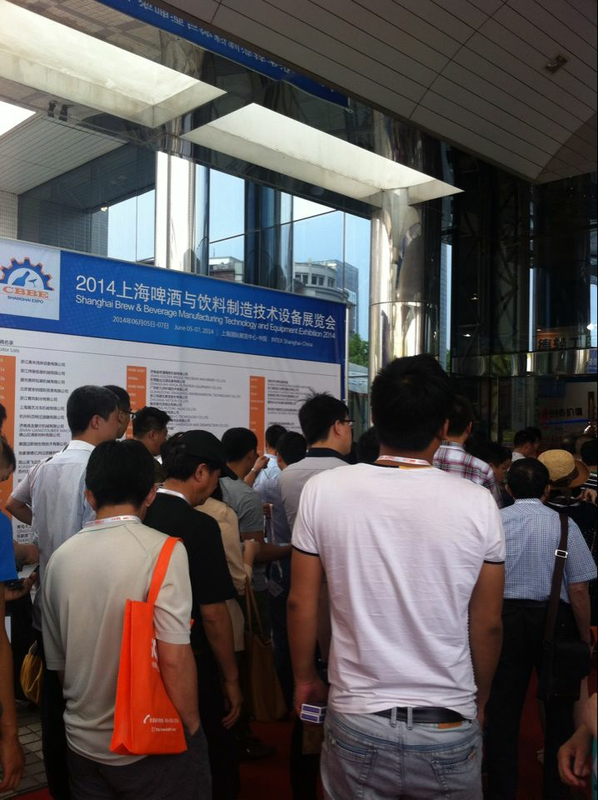 As the professional exhibition in whole industry chain of brew and beverage with the most influence in China, CBBE will be grandly opened in INTEX Shanghai on June 5-7, 2014 with high quality and professional exhibitors and professional activities with the most cohesive at the same period. 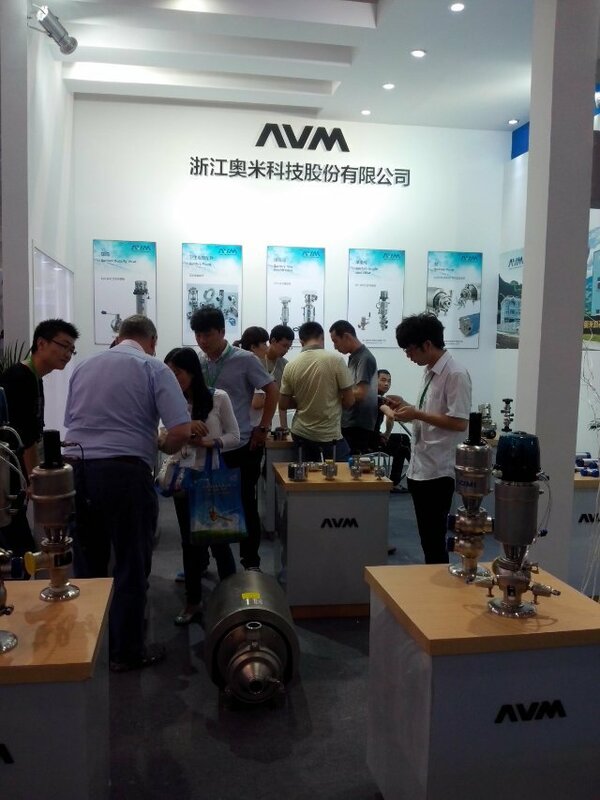 The exhibition has attracted hundreds of exhibitors from Germany,UK,USA,Italy,Switzerland,Franceand other countries and regions, and the international level has been significantly increased in comparison with previous years. 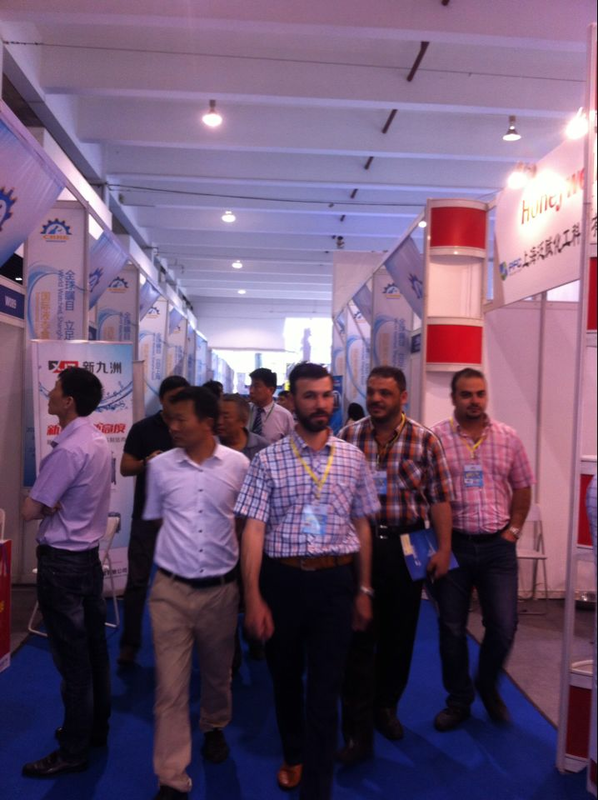 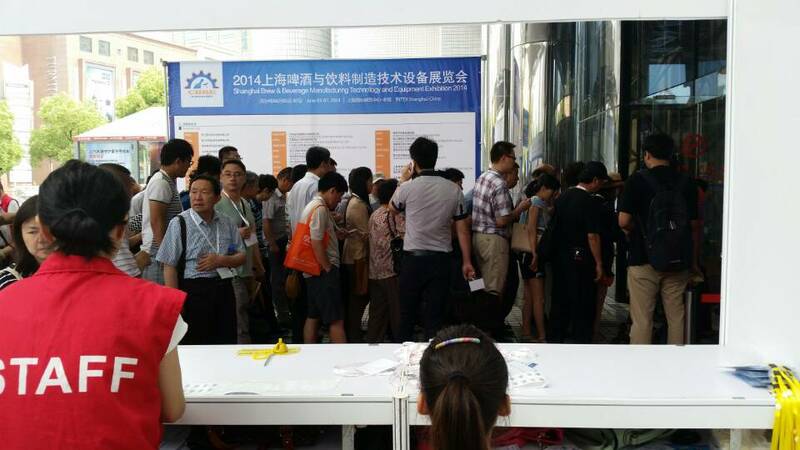 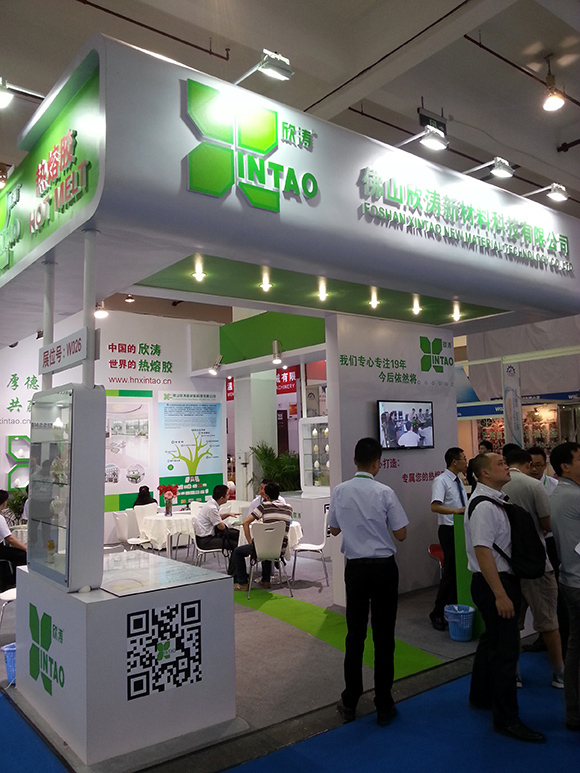 Domestic and foreign well-known suppliers and enterprises in brew and beverage industry will attend the exhibition. 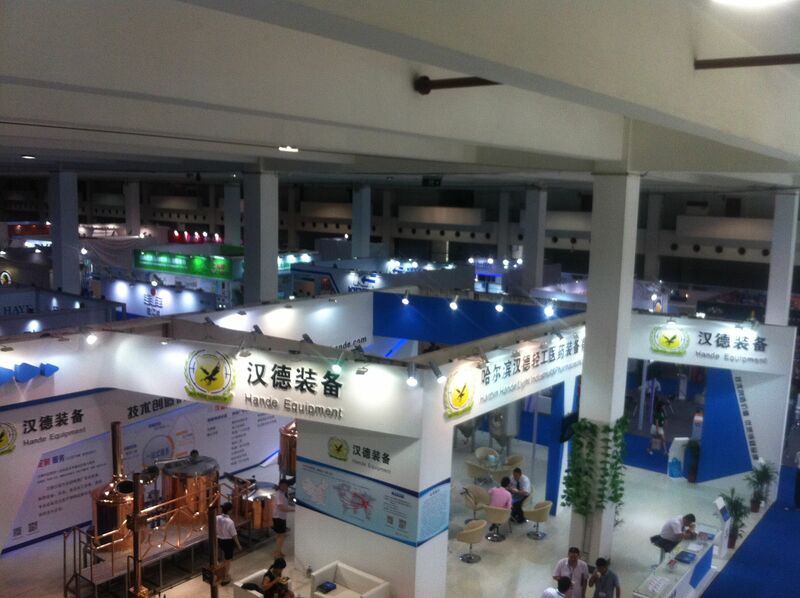 CBBE2015 will bring raw materials, food additives, water treatment, processing machinery and equipment, plant design, service and the whole industry chain gluttonous feast forChinaor even global brew and beverage industry. 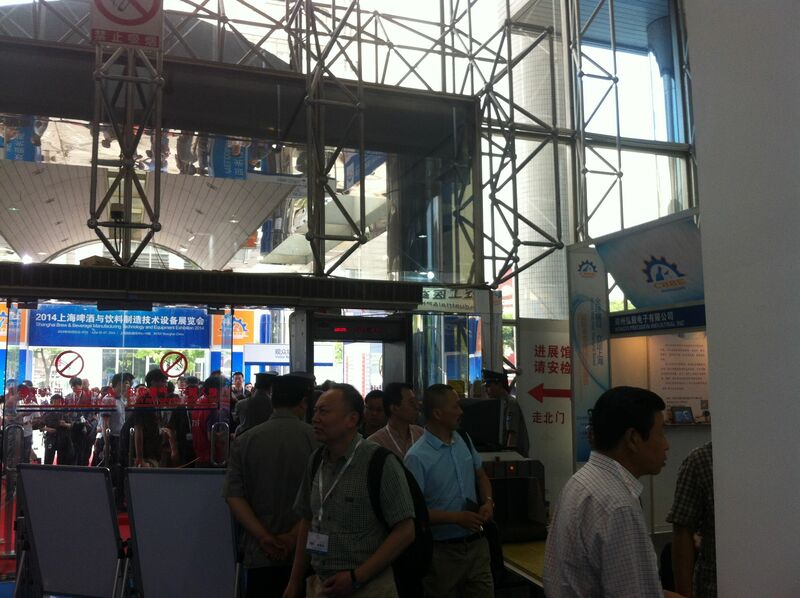 This exhibition will continue the CBBE excellent tradition and set up special exhibition area to add luster to the industry grand meeting. 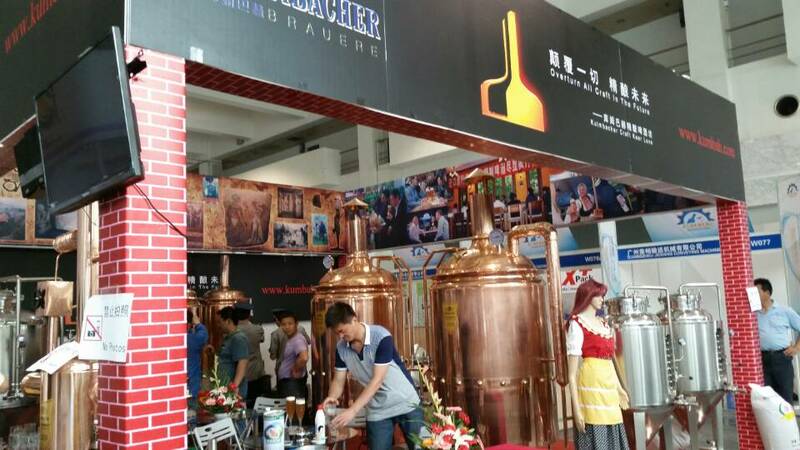 “Raw materials and auxiliary material additives creative exhibition area” will show the brew and beverage core creative products of industry-leaders, with the special exhibition area and enterprises much more than previous exhibition. 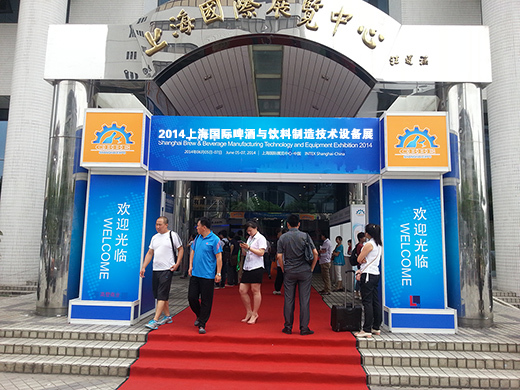 At present, CBBE2015 work has been completely conducted. 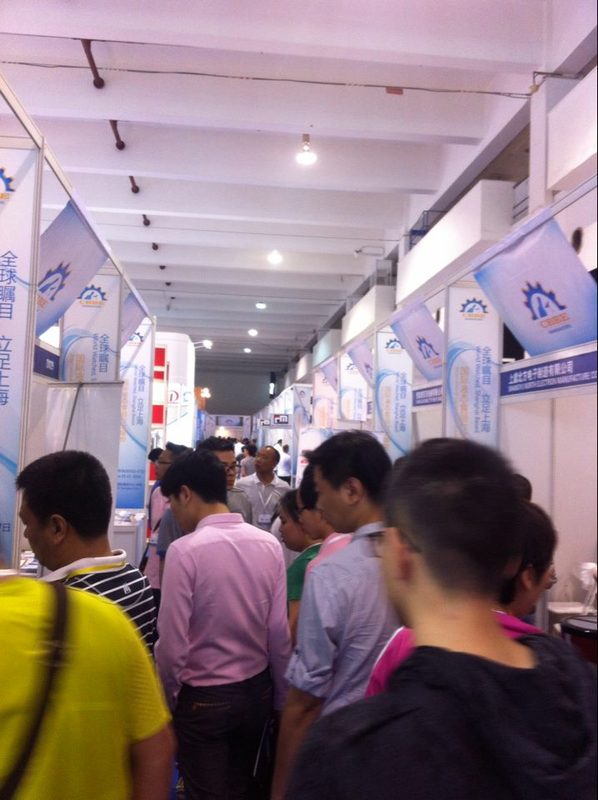 With the advantage platform of the association, the industry professional could apply by Email (liwenexpo@126.com or register on-line (www.chinabeer-beverage.com). 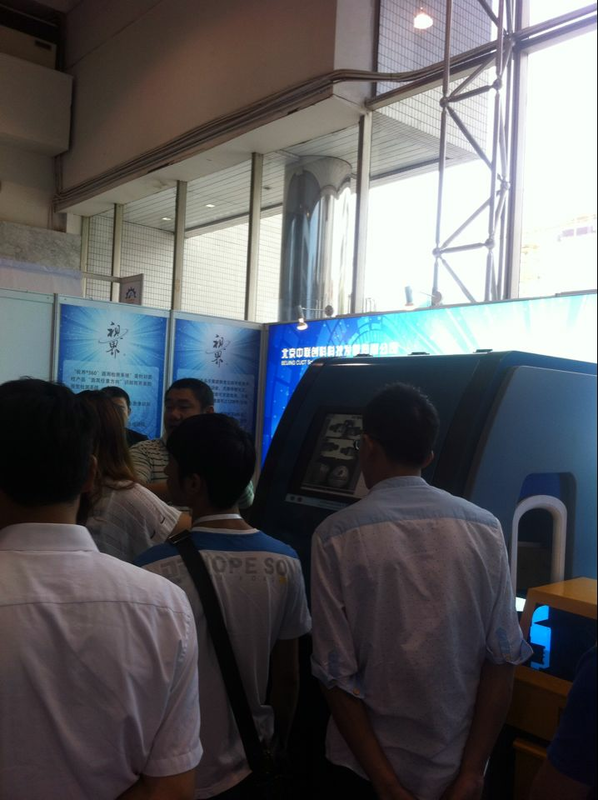 In addition, the exhibition will invite one by one via telephone through call center. 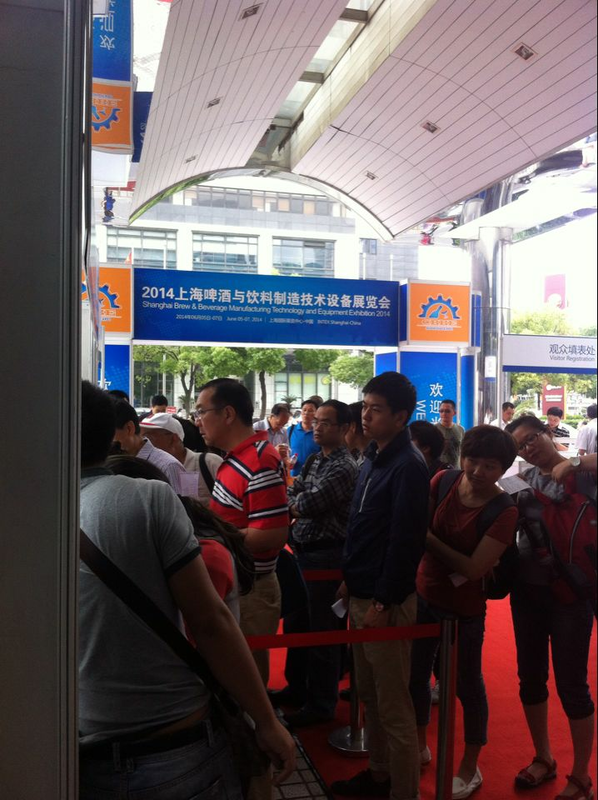 The visitors pre-registered before the exhibition will get the opportunities to attend site symposium with priority, get gifts at site, and use VIP rest room for free.